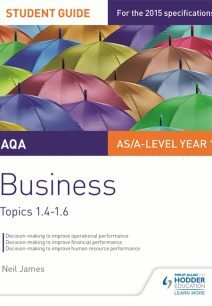 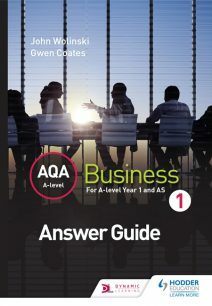 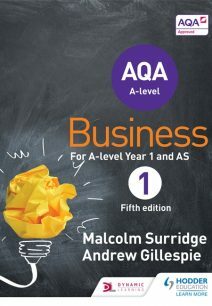 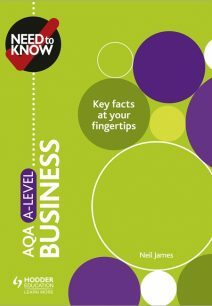 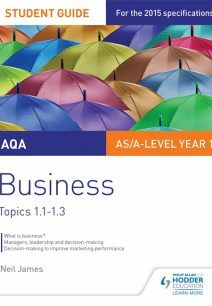 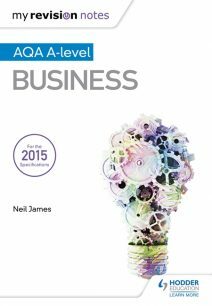 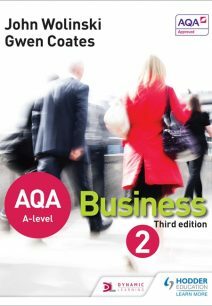 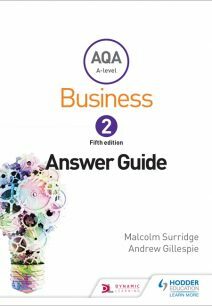 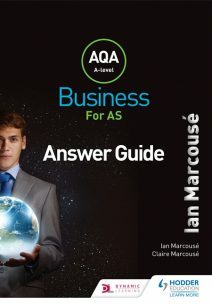 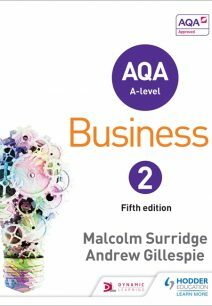 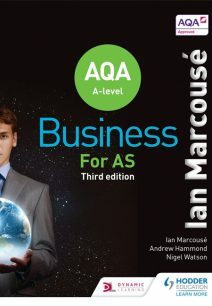 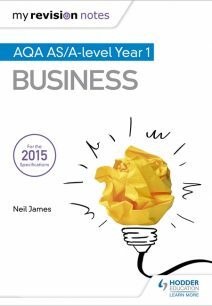 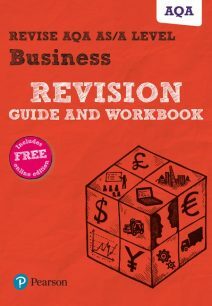 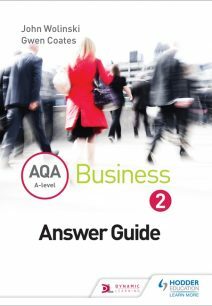 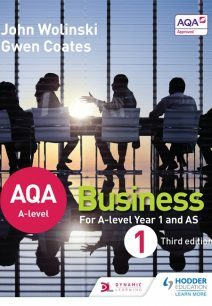 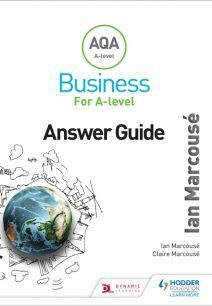 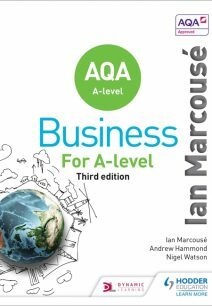 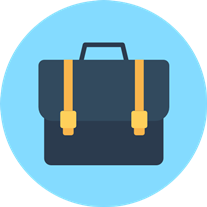 AQA Business for AS and A Level is an engaging specification designed to help students understand the real life business methods and practices used in the workplace. 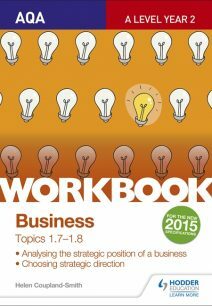 This dynamic and supportive course covers a range of useful and practical topics, such as Management and leadership skills, Marketing performance and Strategic Decision making (A-level only). 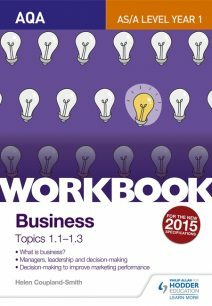 Browse our range of different support materials from workbooks to practice tests. 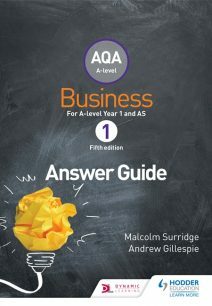 Both teachers and students can find everything they need to guide them through the specification including: Model answers, Chapter summaries, Exam Style Questions, Access to online resources, Worked Examples, Tips and Advice, Lesson plans and curriculum guides for teachers.